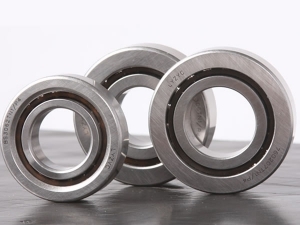 Bearings for pumps and compressors must have a high chemical stability, as well as oil and heat resistance, because pumps and compressors are widely used in chemical environments full of compressor and refrigerator oils and ammonia refrigerants. 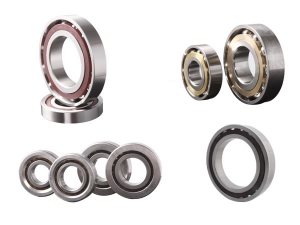 The angular contact ball bearing and cylindrical roller bearings with high carrying capabilities are primarily used as pump bearings and compressor bearings. 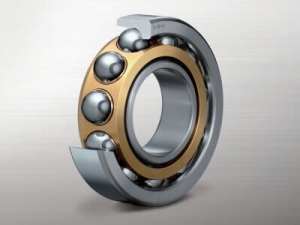 Thanks to the optimization of the internal design and the use of cylindrical roller oriented bearing cages, our bearings for pumps and compressors are known for their enhanced load capacity, increased ultimate axial load carrying capability, and improved lubricating properties. 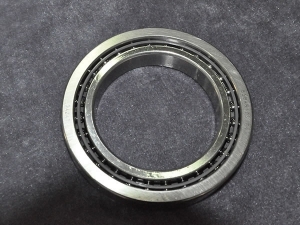 Lyzyc is capable of providing customized services for screw compressor bearings and corrosion resistant bearings.